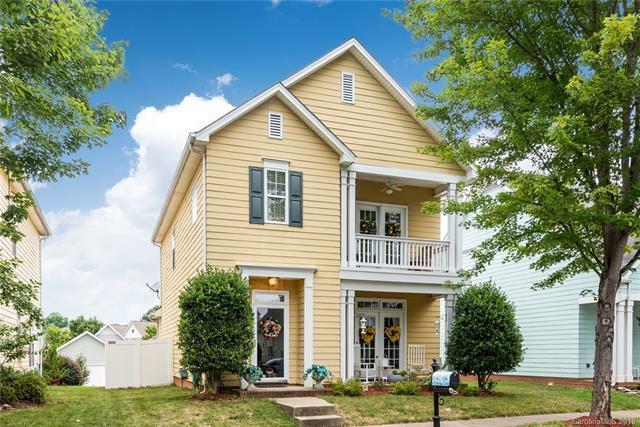 15732 Millbank Street, Huntersville, NC 28078 (#3414752) :: Robert Greene Real Estate, Inc.
Charming Charleston inspired home with open floor plan in Monteith Park! The spacious great room with gas log fireplace opens to the sizable kitchen and breakfast nook. The master suite with tray ceiling features a private balcony for exclusive enjoyment. Savor the summer weather on the back patio with fully fenced yard! This community features a pool, playground and walking trail. Minutes to restaurants, shopping and entertainment!